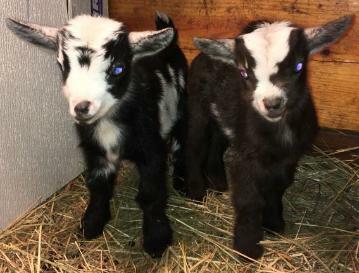 We have bred for Spring 2019 Kids! 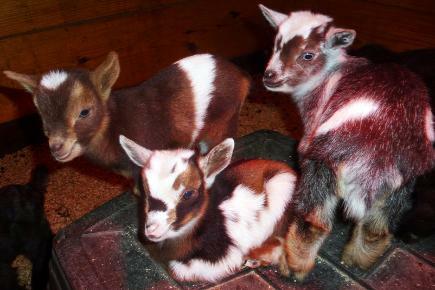 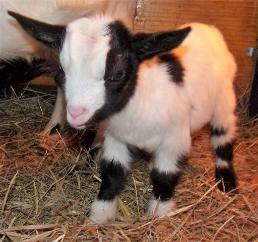 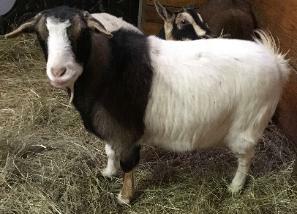 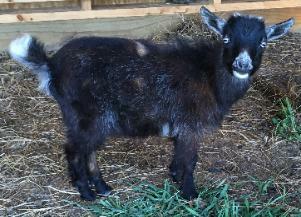 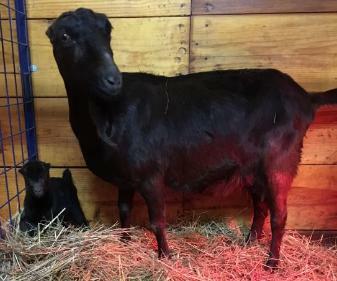 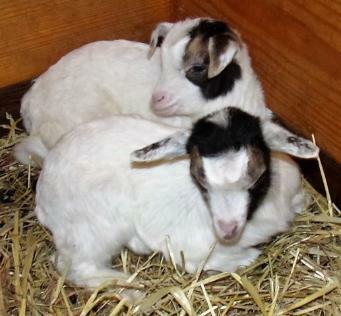 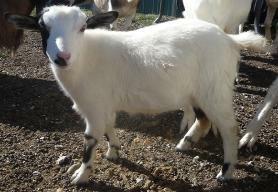 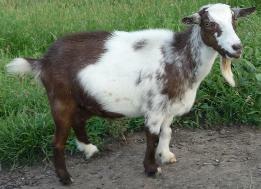 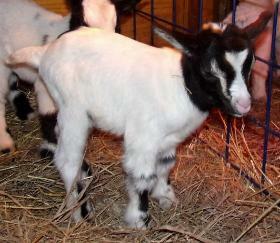 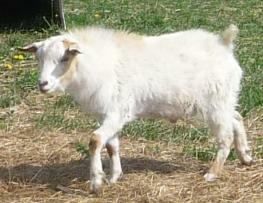 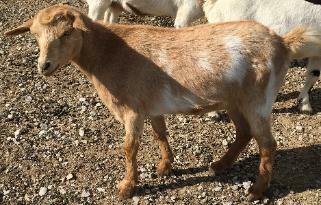 To see what goats are currently available to purchase visit our Boys for Sale or Girls for Sale pages. 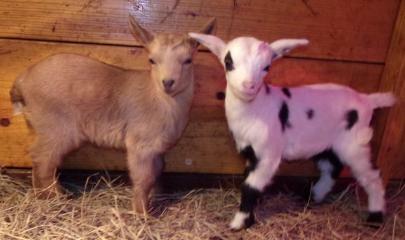 Contact us at: timberhillsfarm@yahoo.com if you are interested in reserving any of our kids.